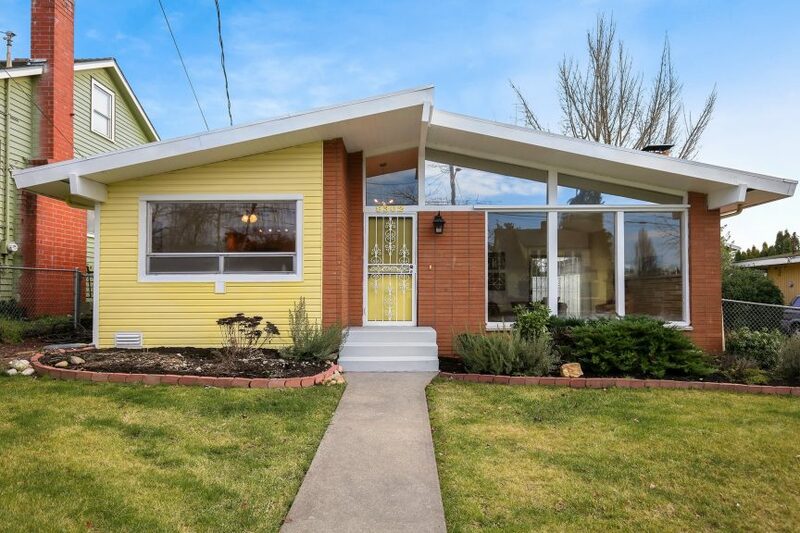 Most of the places we feature here are crazy expensive so it is refreshing to find a mid-century modern home at an affordable price point. 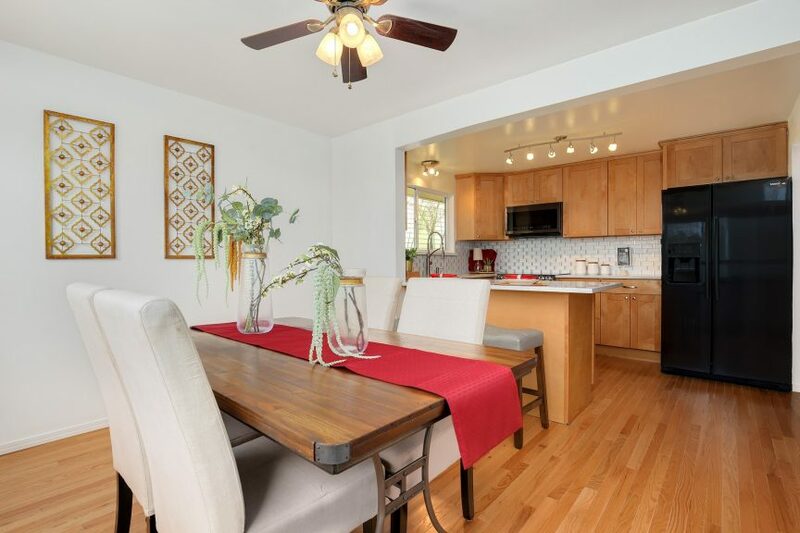 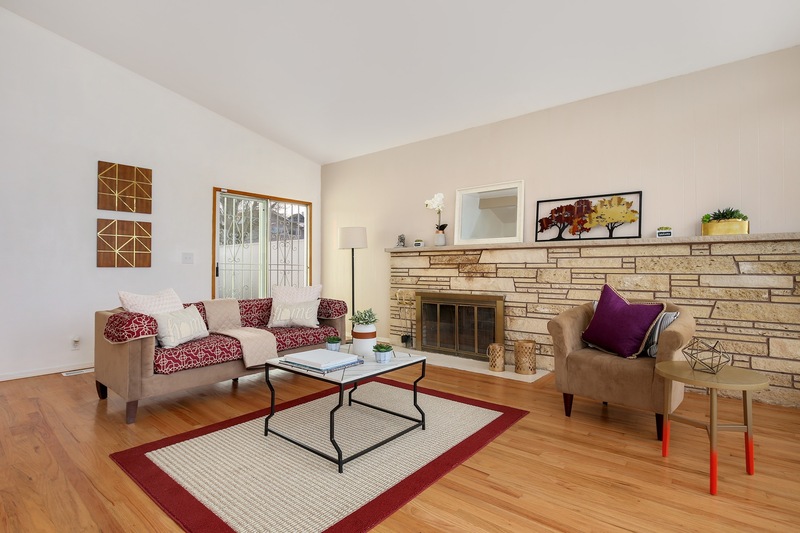 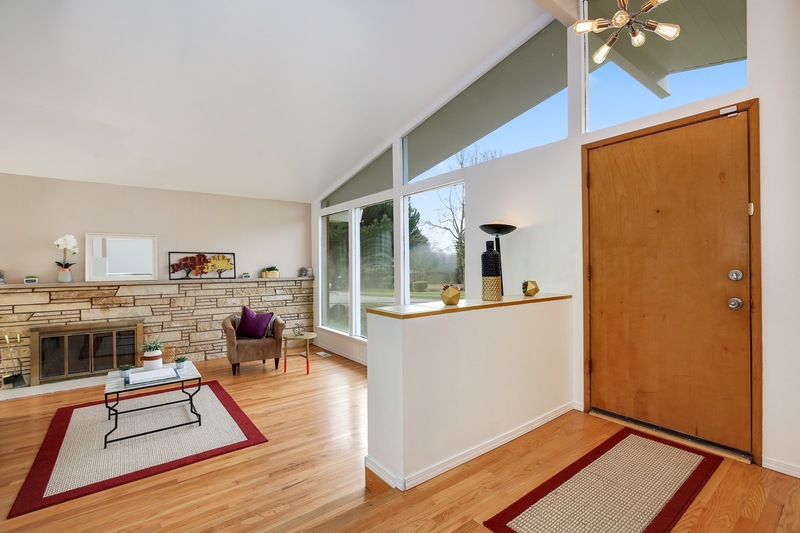 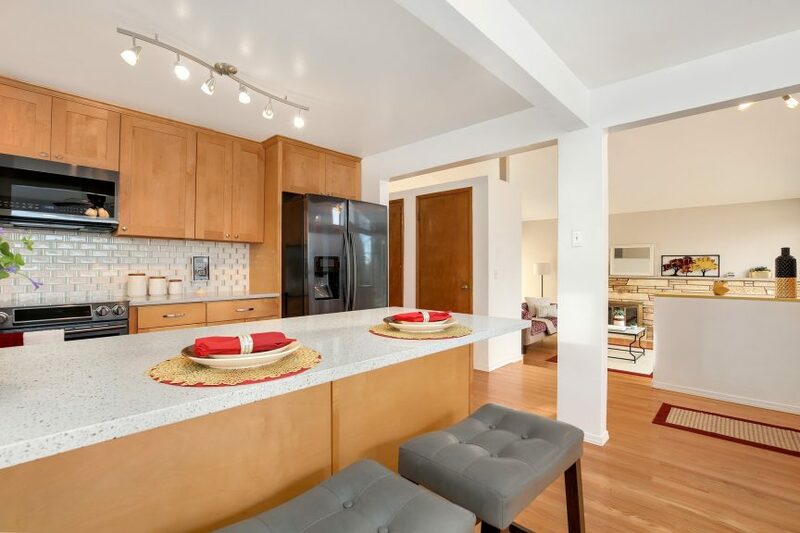 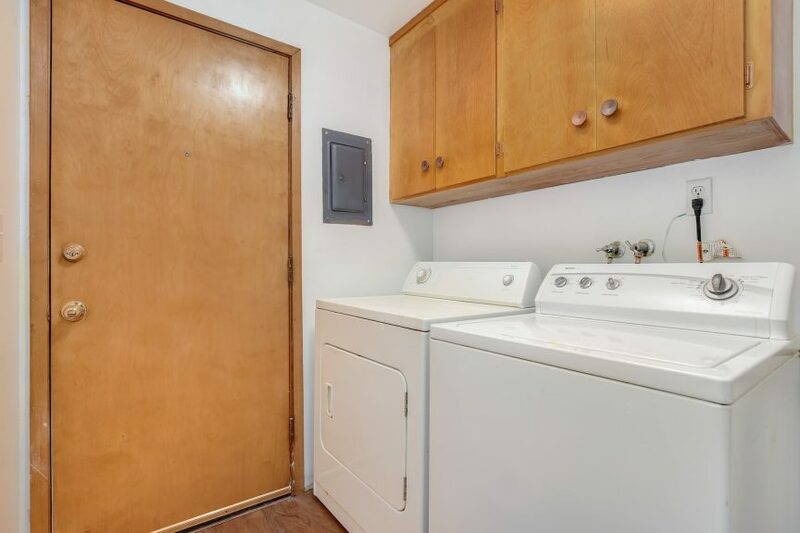 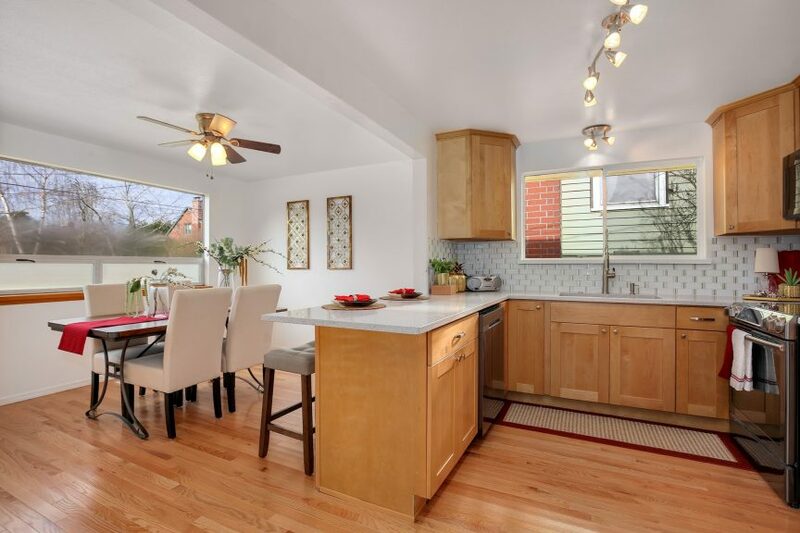 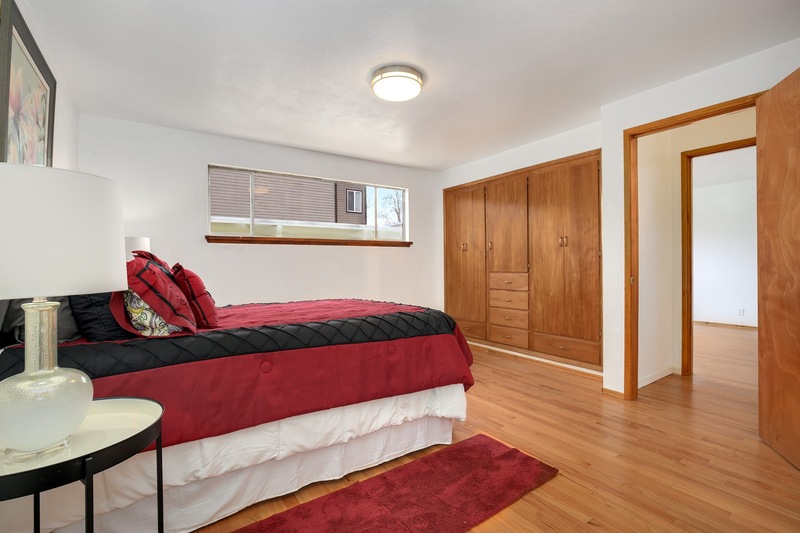 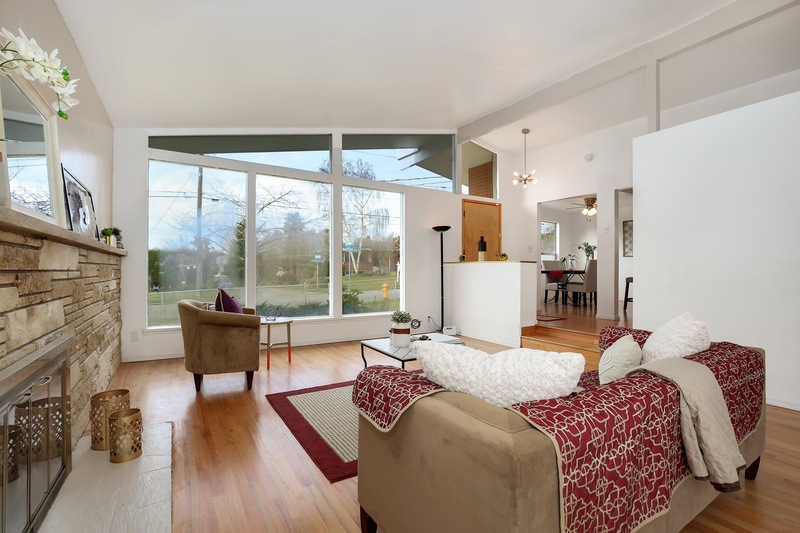 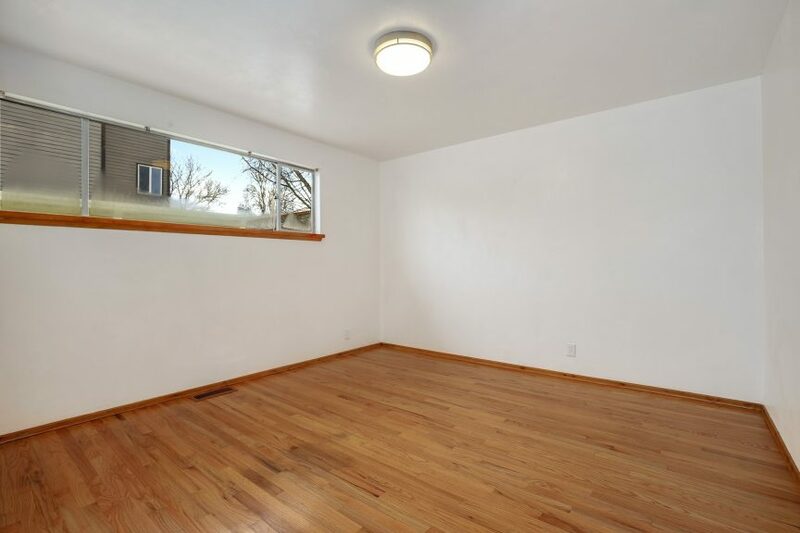 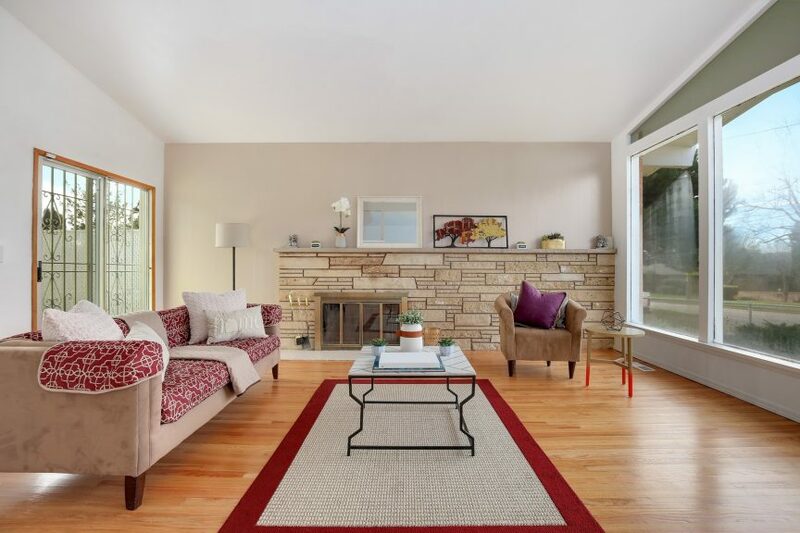 8302 Seward Park Ave S was built in 1960 with a vaulted ceiling, wall of west-facing windows and a cool fireplace. 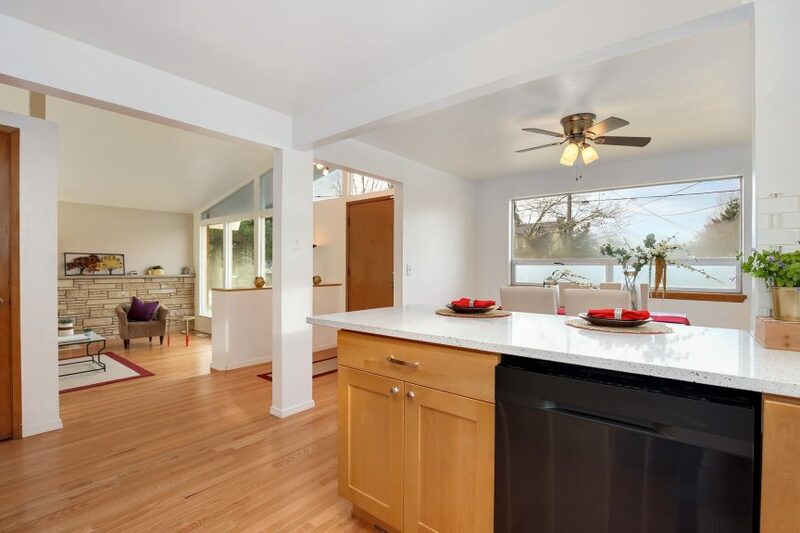 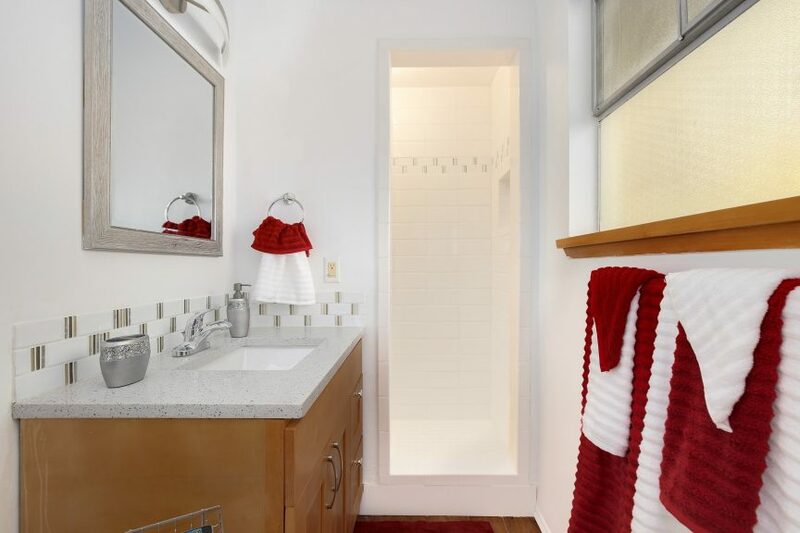 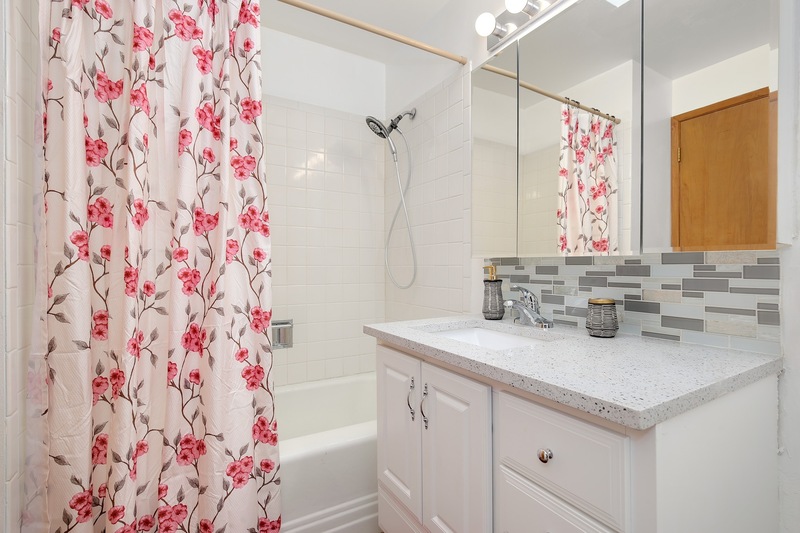 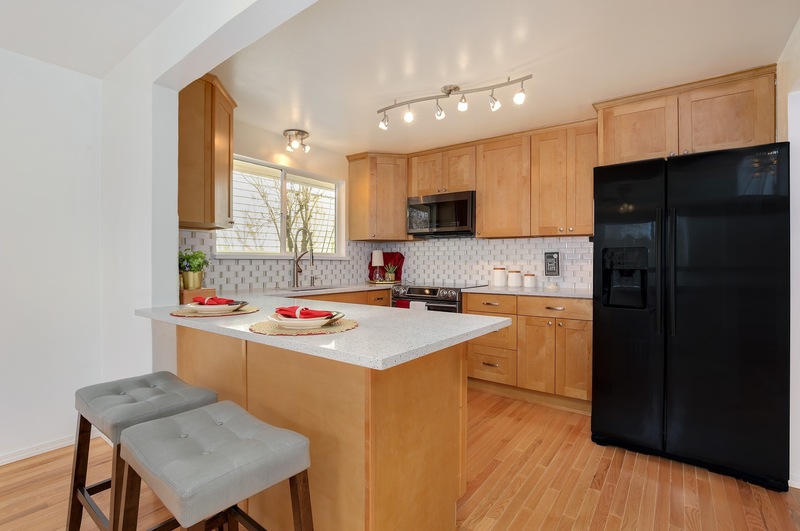 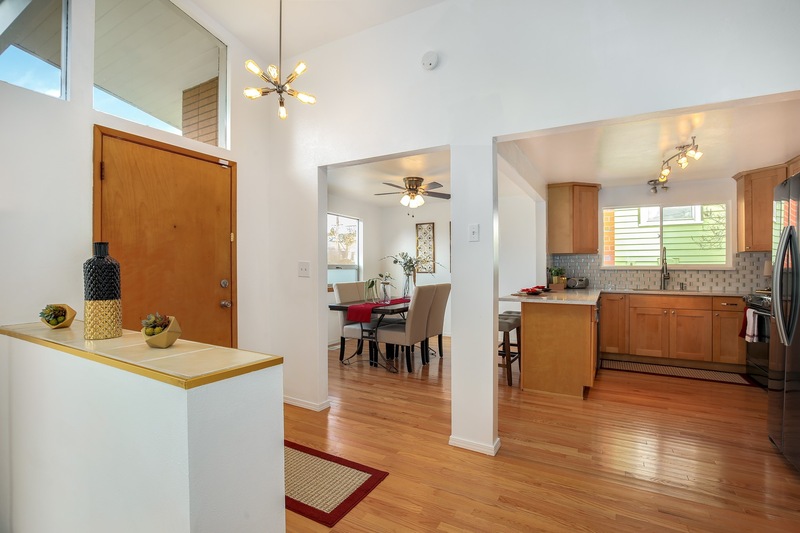 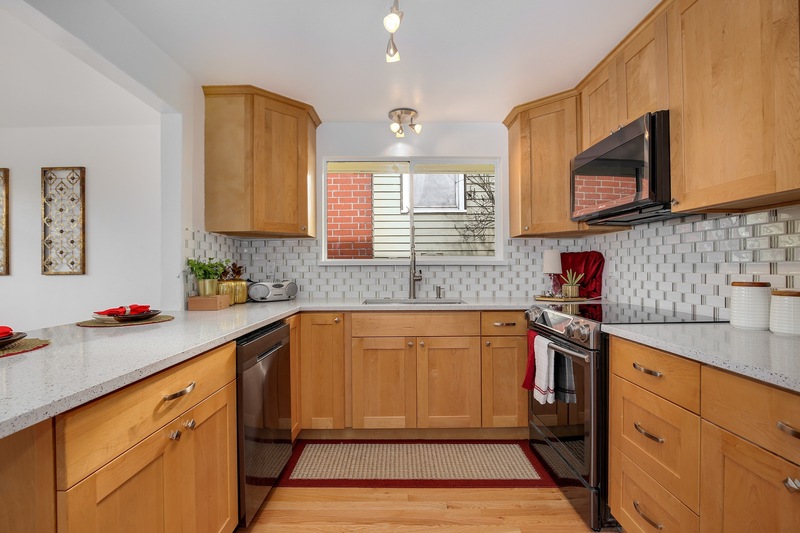 At 1,470 square feet, it is 3 bedrooms, 1.75 bathrooms on a 5,152 square foot lot. 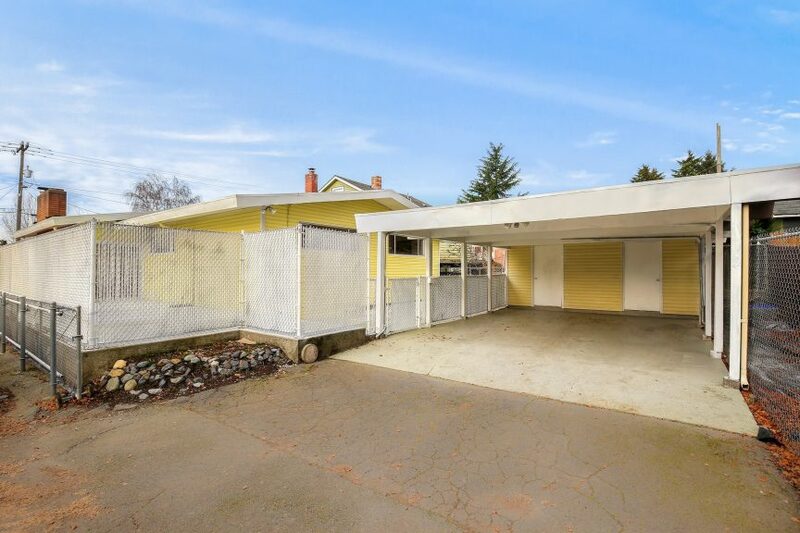 Priced at $575k, it is back on the market after being de-listed in November. Listed by Christina Leong, Redfin Corp.